As you may have already heard, the federal Liberals were preparing all-out war on passive income earned through private corporations. Since they announced the measure, however, and have since had an opportunity to digest the public’s reaction to such measure, they’ve since decided to significantly reduce the scale of the war that they plan on waging. According to the latest expert estimates, the toned down measure is only expected to affect about 3% of private corporations who earn passive income. The Liberals are claiming that the toned down measure will only target unfair tax advantages being abused by the wealthy, whatever that means. 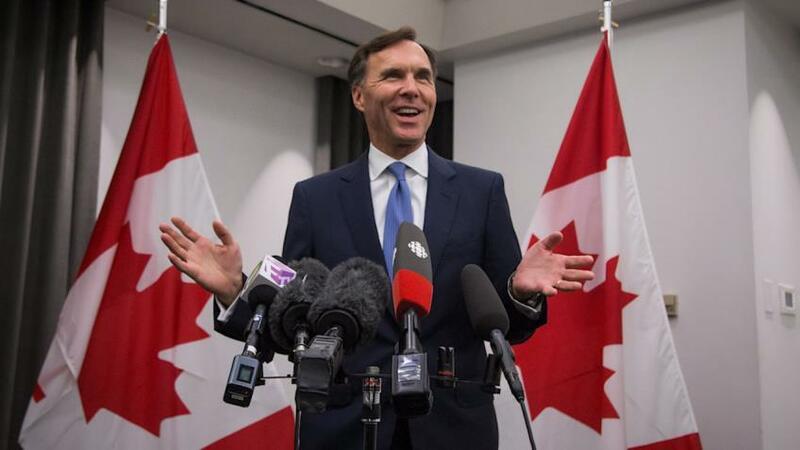 To support their claim, the Liberals released figures showing that there’s between $200 and $300 billion Canadian dollars in assets sitting idly in passive investment accounts held by just 2% of registered private corporations. That figure would tend to suggest that a small minority of private corporations are using the tax loophole to shelter millions of dollars from taxation. That figure, according to the Liberals, is growing at a rate of $16 billion per year. The Liberals contend that it is good tax policy to prevent this amount of cash from accumulating in savings accounts and investment portfolios over several generations, as it is not being reinvested into business as this tax policy was intended to encourage. So, you’re probably wondering if this old tax loophole is only helping the rich get richer, then why are the Liberals backing down on it somewhat? Well, the answer is a complicated on, but suffice it to say that the proposed tweak was brought on after an onslaught of complaints from angry voters who warned that outlawing passive investment income could really hurt entrepreneurs from the middle-class, who typically use private corporations to save for downturns in the economy, sick leave, and parental leave. The Liberals state that they know the problem with the current tax policy isn’t with individuals, but rather, it’s with the system in general. The claim the current system encourages wealthy Canadians to hide their money inside these private corporations because they receive tax advantages that aren’t available to everyone else. Whatever your position on this issue is, the changes won’t be retroactive in effect, as they were originally supposed to be, nor will the affect your existing savings, or the income that you generated/earned from those savings.